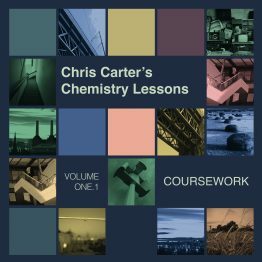 CHRIS CARTER, who recently released his first solo album release in 17 years, the acclaimed Chris Carter’s Chemistry Lessons Volume One, has released the first track from his forthcoming solo box set of early work, Miscellany. Listen to ‘Variables’, an unreleased track from 1976, which features on a disc of unreleased archival recordings from 1973-1977. 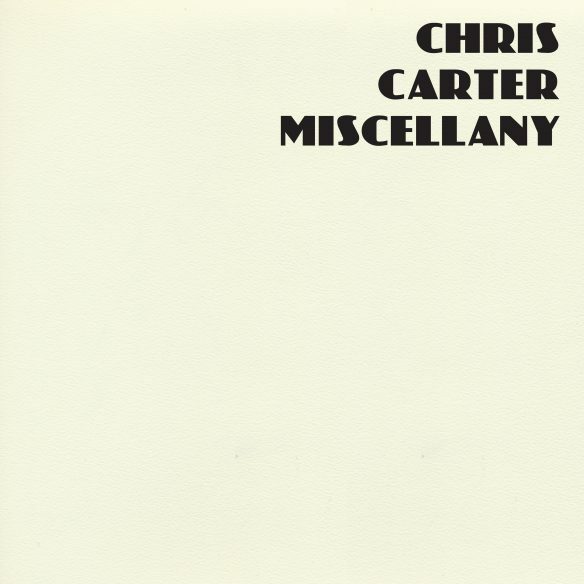 Chris Carter’s Miscellany will collate remastered (and mastered for the first time) albums and will be available as a limited – 1000 – 6-piece vinyl box set with a 24-page 12” sized booklet featuring rare and unseen images, hand-drawn synthesiser schematics and ephemera from Chris Carter’s archive. 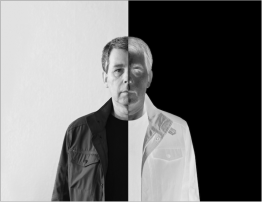 Both Disobedient and Small Moon will be available here for the first time on vinyl. 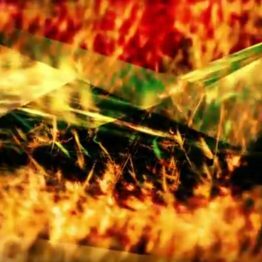 The CD box set will contain 4-CDs and a 24-page booklet. Rough Trade event) last year and through these, Carter has created the means to make sounds as well as making the sounds themselves.